The offering of food to God is an important ritual in Hinduism. 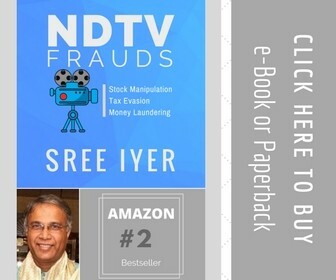 It is a timeless legacy shared by the people of this land and a symbol of the culture deeply rooted in the community that continues to influence the modern minds of today. No worship is said to be complete without sacrifice and offering food to God. 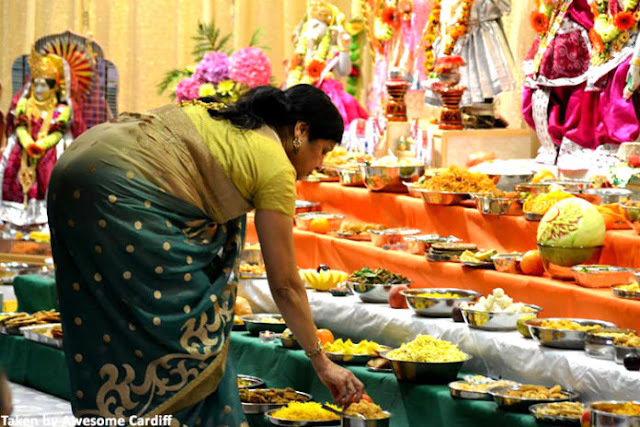 The process of preparing the food, offering it to the lord and finally eating it as prasadam has a spiritual significance. We are acquitted from the karma involved in acquiring the food. Offering food is considered as a sacrificial act and it reminds us that food is not merely intended to appease our taste. 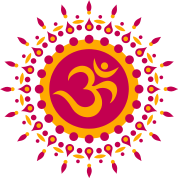 “Prasada” in Sanskrit means “mercy,” or the divine blessings of the lord. The hidden principle behind the offering is humility. It is a means of saying “ thank you “, to the Lord who gives us our daily food. By this offering, we not only make spiritual progress but it is also believed that the food is purified. But often, the devotees are confused thinking which sweet or food to offer to their favourite Hindu god. 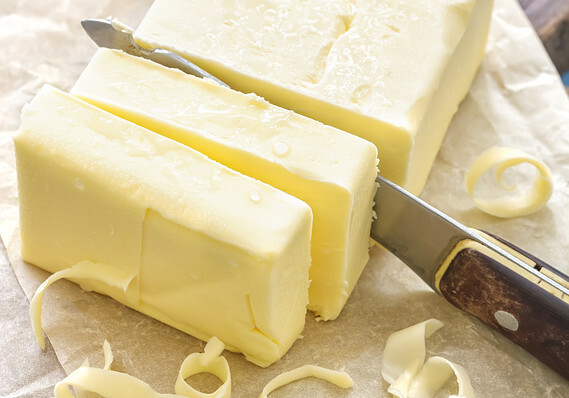 As there are stories from mythology that say that a certain God favours a particular food, people tend to fixate on offering the “favourite” food of the lord. But, regardless of what food you give as an offering, if done with true devotion and a clear selfless heart, you will surely be bestowed with the blessings of Him. 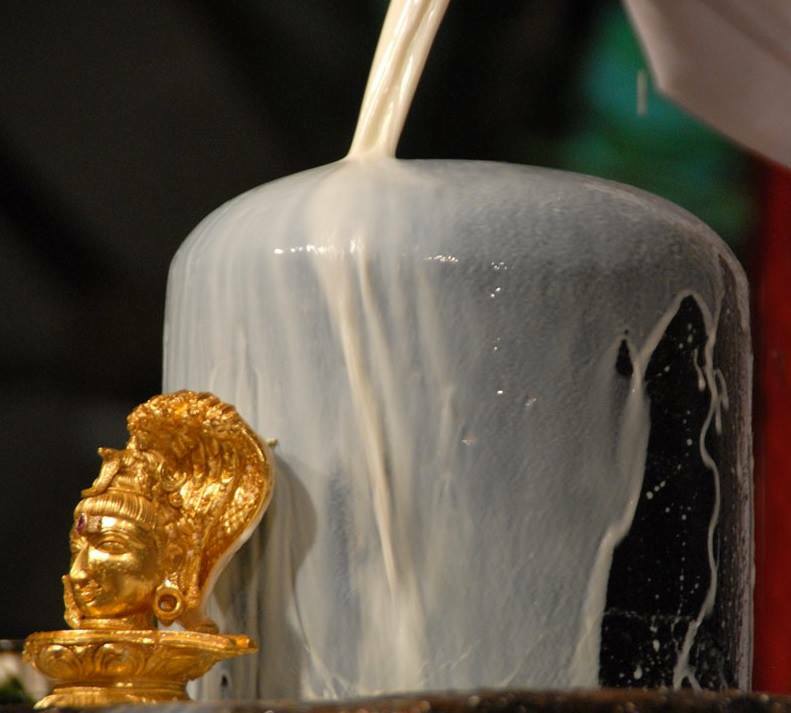 Shiva Agamas give a lot of importance to abhishekam in Shiva pooja and it makes the ceremonies many times more effective. Hence, Milk is offered as neivedyam and abhishekam to Lord Shiva and Ganesha. 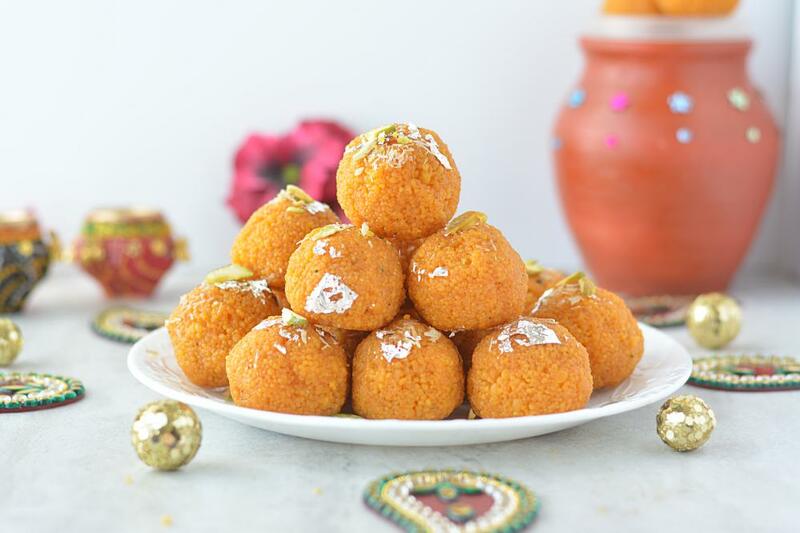 Beautiful laddoos are offered as naivediyam or bhog to Lord Ganesha as it is believed to be his favourite sweet. It is a versatile sweet that can also be offered to other gods. 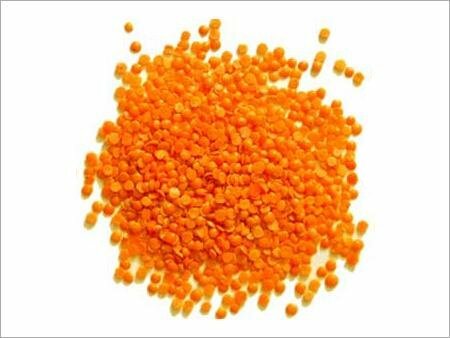 Offered to God by mixing with jaggery and water, red lentils are considered to be favoured by Lord Hanuman and Surya Dev. 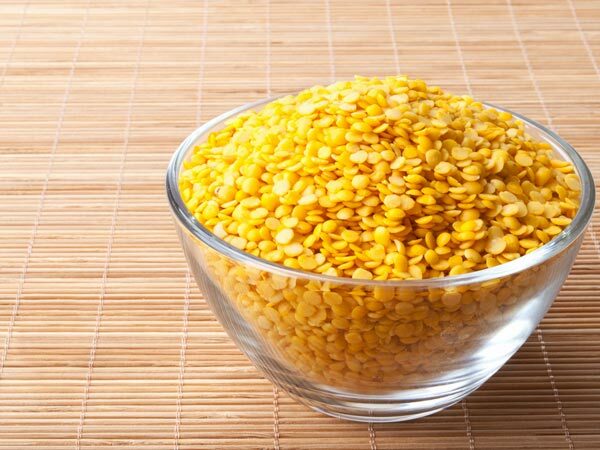 This is a common food item and can be seen in a lot of Hindu festivals. It is said that any offering in yellow impresses Lord Vishnu. Yellow lentils, jaggery, yellow laddoo, etc. 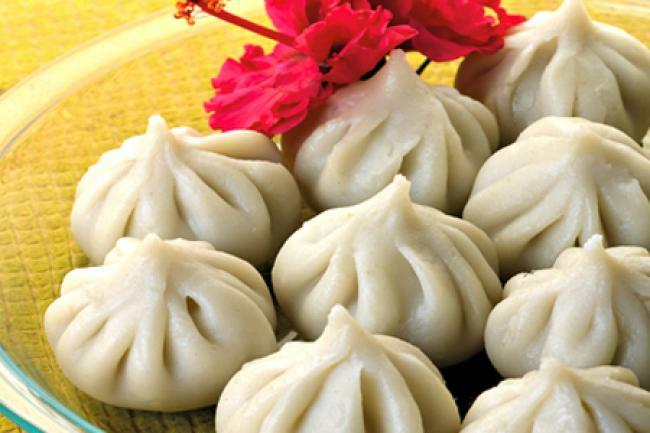 are considered the favourite dishes of Lord Vishnu. It is said that Lord Shiva, who lives a life of a sage in the mountains, drinks such intoxicating substance in the extreme cold terrains. He is offered hemp leaves, sugar, curd and dhatura. 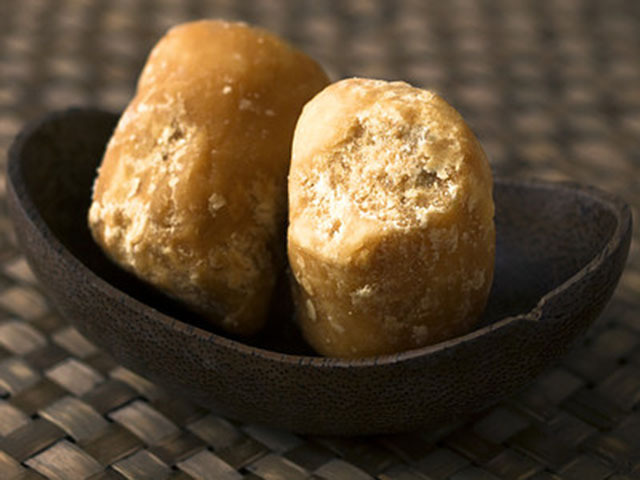 Jaggery can either be mixed with milk or lentils, or simply offered as a sweet to the God. This one is quite popular food item that is offered to the Hindu Gods by the beleivers of the community. 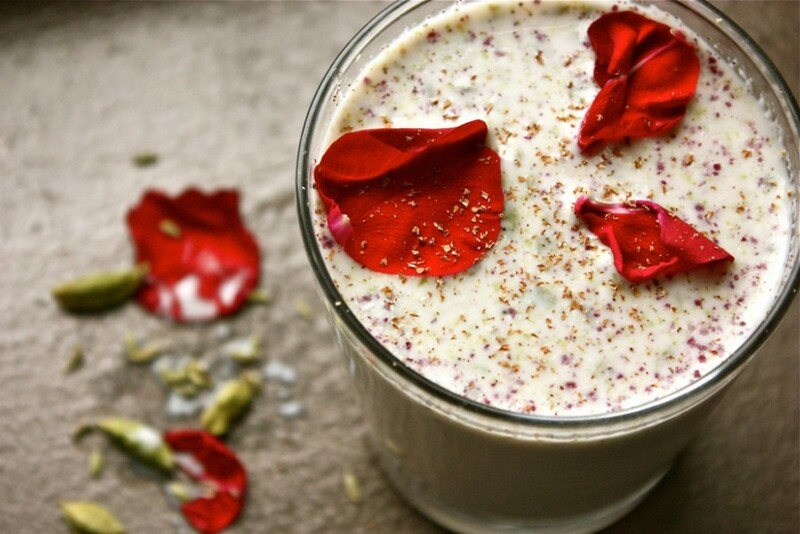 Lord Shiva and Surya Dev are offered this aromatic flavouring spice either raw or mixed with milk. 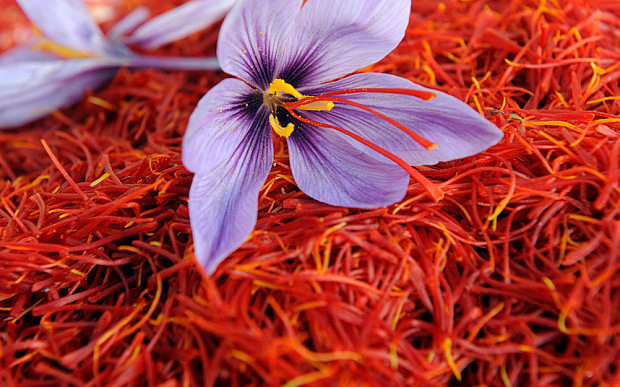 Saffron has a strong fragrance and is used in many food items as well. It is said that Shani Dev, Rahu and Ketu love black items. 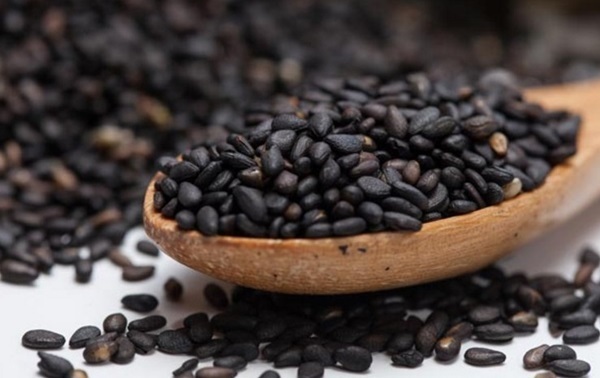 Hence Black Sesame Seeds are offered to Him by Hindu followers. 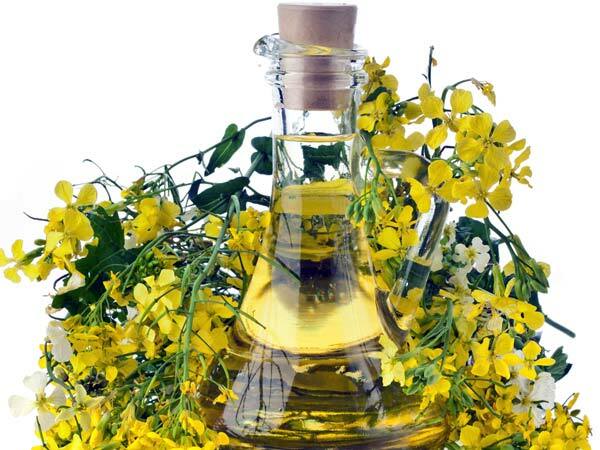 In an effort to reduce the side effects of Sadi Sati, mustard oil is offered to Shani Dev. Shani Puja is quite popular in Hinduism and is celebrated all over India. Rice and dal are often offered to Lord Ganesha, Goddess Lakshmi, Krishna, and Shiva. 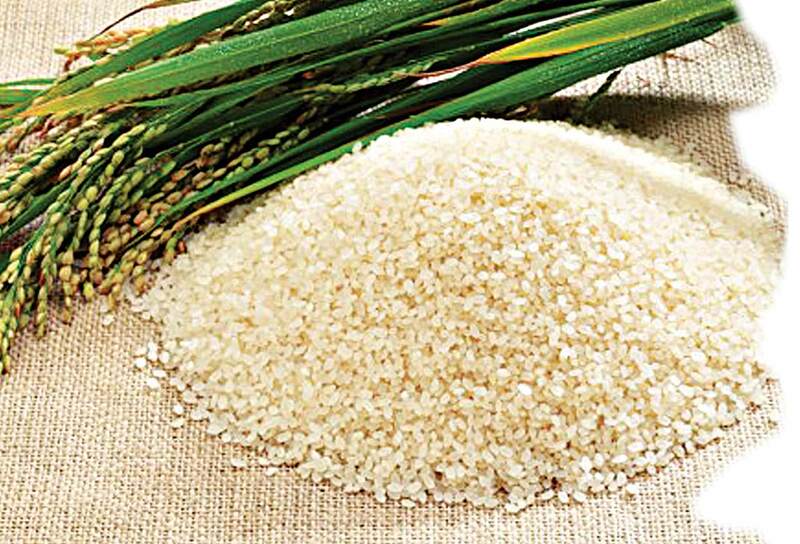 Raw rice mixed with sugar is offered to Lord Shiva and the moon. Known as the Makhan Chor, Lord Krishna loves butter and is said to be impressed by offering other dairy products like curd and cream. This white dumpling made of rice flour and filled with jaggery is prepared in large quantities during Ganesh Chaturthi and offered to Lord Ganesha, who is often depicted with the Modakam in his left hand.